3-5 WATTS OF SAVINGS. FROM A CHAIN COATING. PROVEN. When you're against the clock every watt counts. CeramicSpeed are the undisputed experts at reducing friction, whether with their innovative Oversized Pulley System or their more conventional (but beautifully engineered) ceramic bearings and replacement pulleys. 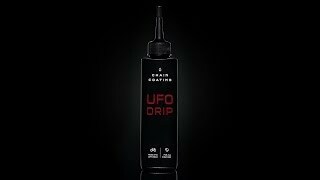 UFO Drip is lab tested, beating 39 other popular chain coatings and oils to claim the title of "the world's fastest bottled product for chains". 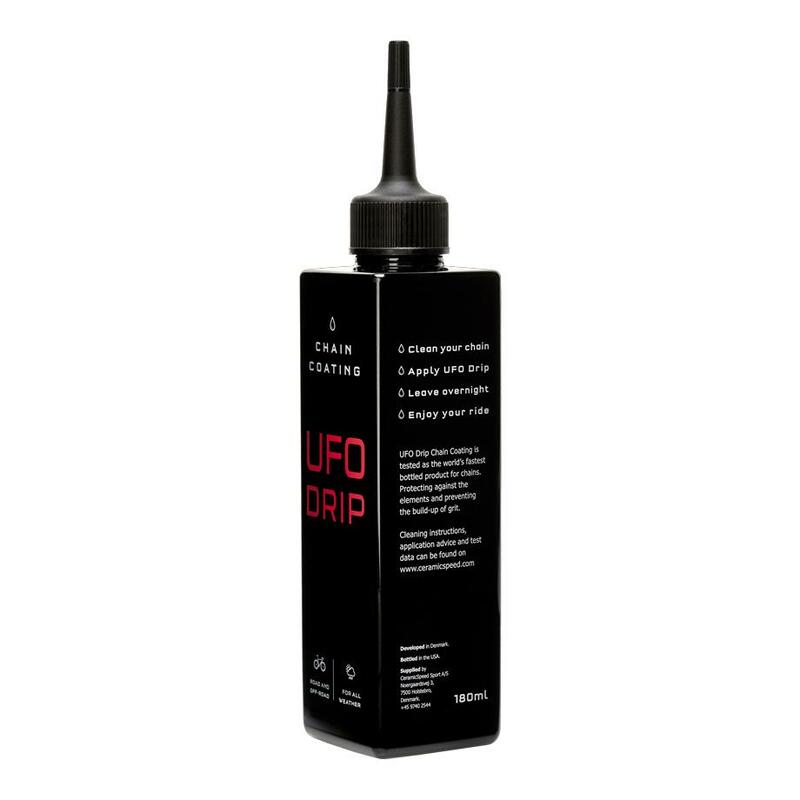 UFO Drip has arguably been subjected to more quantitative friction testing than any other lubricant on the market. 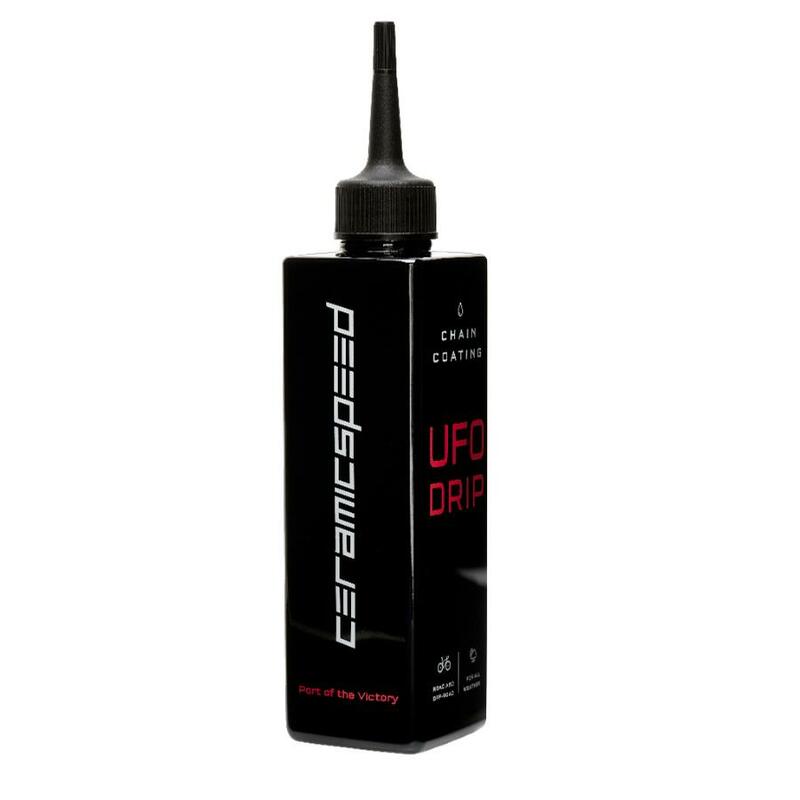 Beyond the stringent and comprehensive lab testing, UFO Drip Chain Coating has also been both quantitatively and qualitatively tested in the eld through many thousands of kilometers of road and off-road riding. It is a bottled product for bicycle chains that is applied in liquid form but which hardens to a 100% dry chain coating. It generates less friction than any other chain lube on the market (being out-performed only by the factory-treated UFO Racing Chain). And as Friction Facts' research has so often concluded: every watt lost to friction is one less watt available to power the bike forwards. 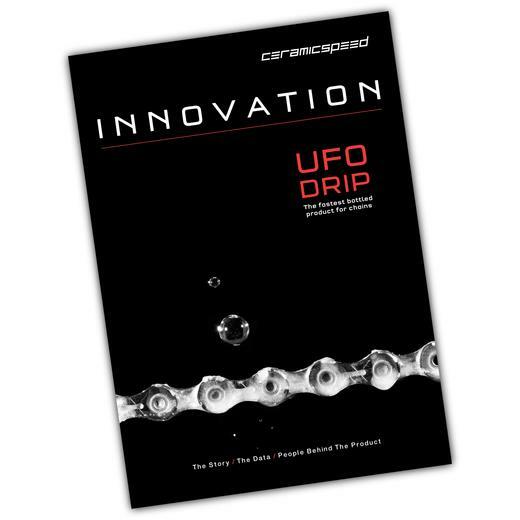 The genius of UFO Drip Chain Coating is that it combines the convenience of a drip application with the friction-beating performance of a completely dry chain coating. 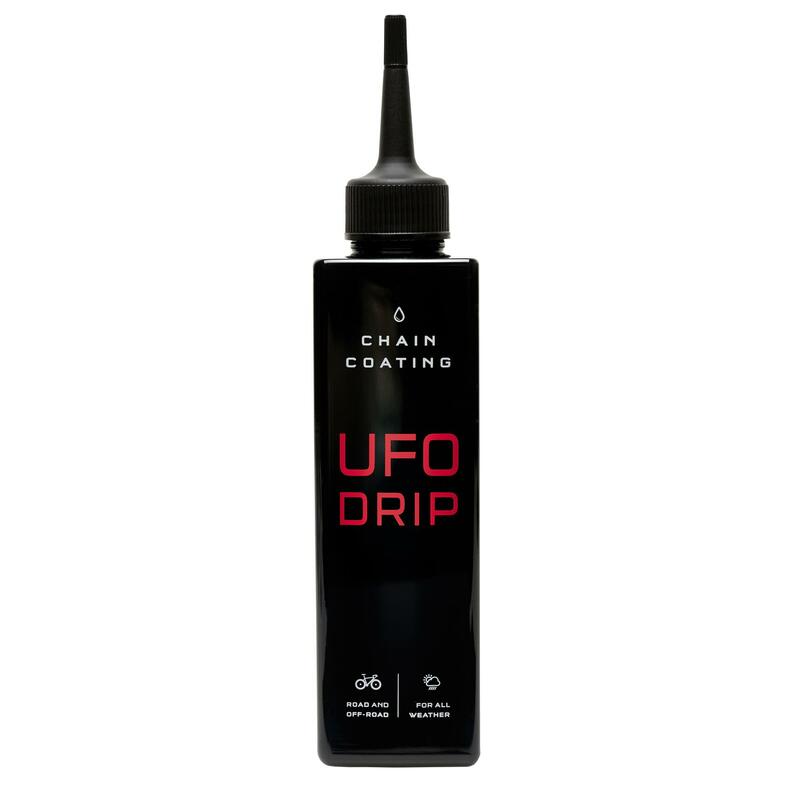 So, not only does UFO Drip test faster than every other chain lubricant, its properties actually rank it in a brand-new category: the liquid-applied but ultimately 100% dry chain coating. Applied as a liquid, UFO Drip quickly sets to a waxy consistency. 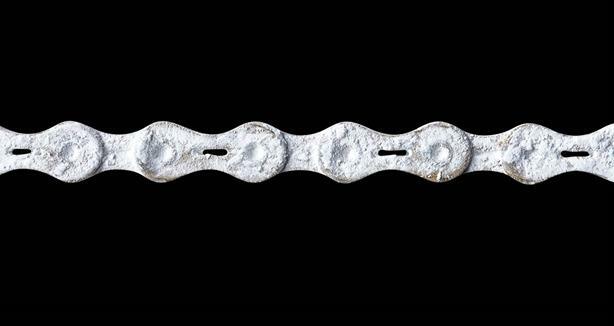 That's why CeramicSpeed refer to it as a "chain coating" rather than just a chain lube. This makes it easy to apply, yet extremely tenacious and resistant to sling.